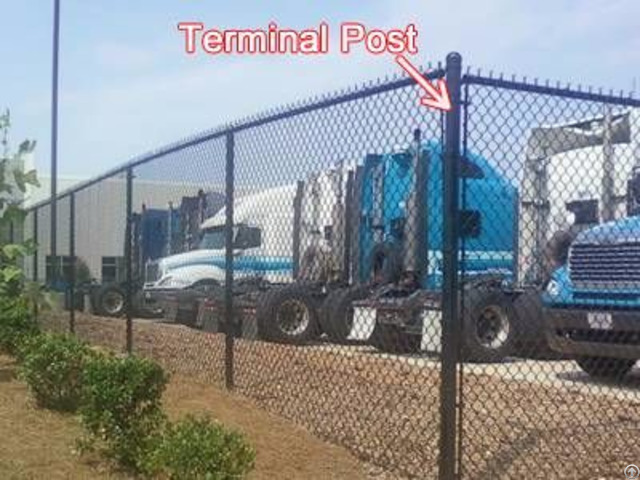 Commercial chain link fencing is an economical and effective method of securing property or other sensitive areas from theft, vandalism and other destructive activities. 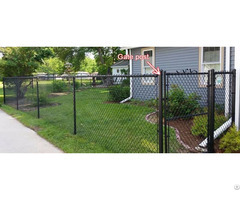 Compared with residential chain link fence, it has stronger fabric as well as frame including line posts and terminal posts - corner posts, end posts and gate posts. 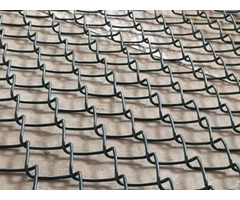 All the dimensions are in accordance with ASTM standards. 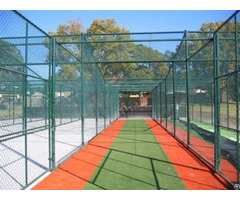 Commercial chain link fence has a very wide applications ranging from tennis and baseball field to factory, from government to prison, from industry to swimming pool. Their posts can be selected from the table below.